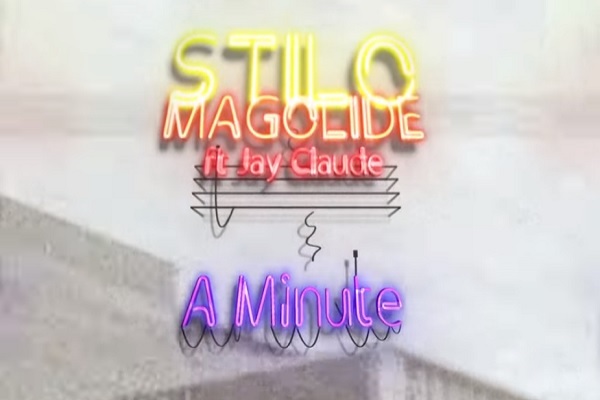 TGH Serunos Records presents the visual for Stilo Magolide‘s song called “A Minute“, featuring Jay Claude. “A Minute“ was on his album Tropicana Jiiig. The video was directed by Stilo.